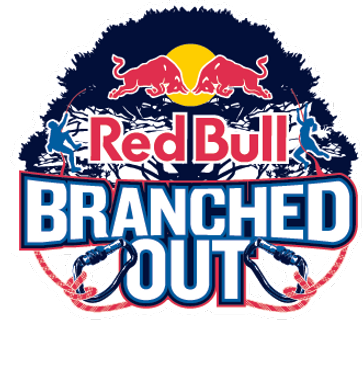 For the first time, Red Bull Branched Out is coming to Balranald, NSW from 13 to 14th October, 2017. 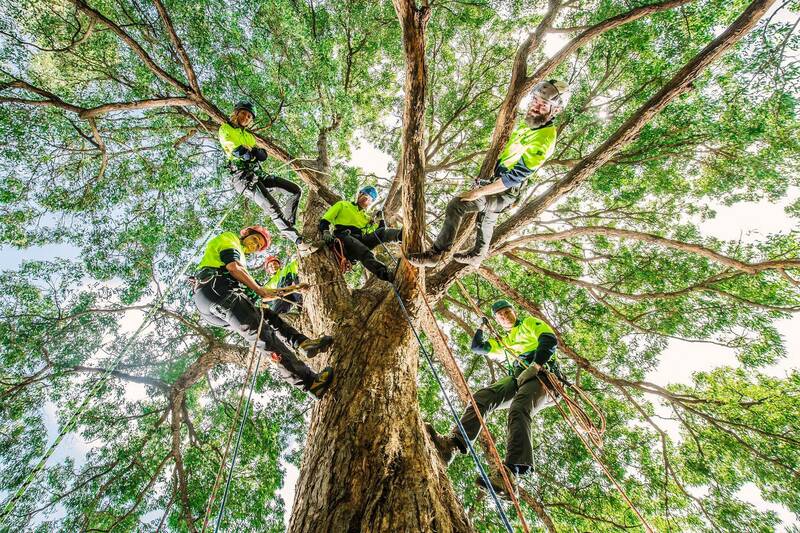 In partnership with Arboriculture Australia, the tree climbing event will bring together 50 of the country’s best tree climbers to battle it out in a race to the top of Australia’s iconic River Red Gums. Preliminary qualifiers took place for 10 coveted spots in the main event. 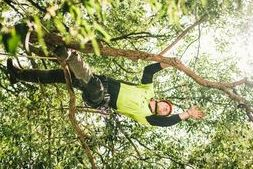 Come finals, seven targets will be set in a large tree canopy where the climbers will use rope and branches, swinging, climbing and racing through the canopy in a timed, progressive event format. 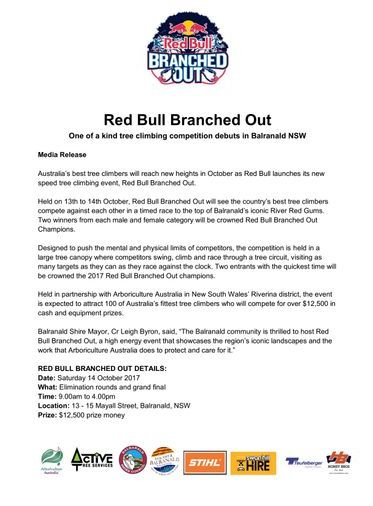 In the end, only one male and one female will be crowned 2017 Red Bull Branched Out champions. 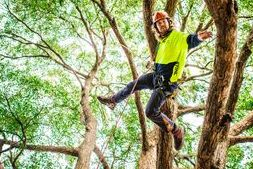 The thrilling speed tree-climbing event will take place during the weekend of Balranald’s popular 5 Rivers Outback Festival. With the Festival’s roots based on Balranald’s connection with the rivers and River Red Gums that surround the area, it will be a thrilling weekend for all to enjoy for competitors and spectators alike.